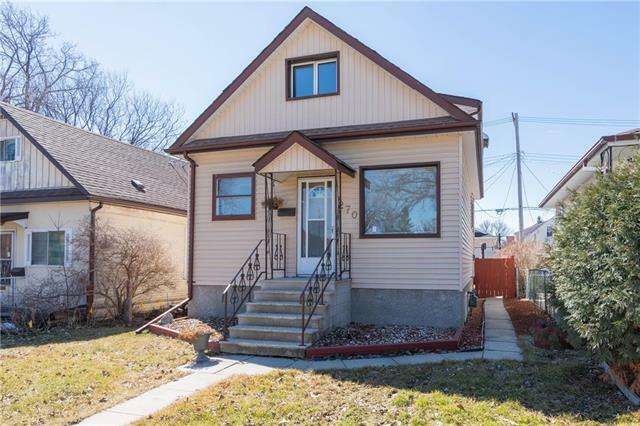 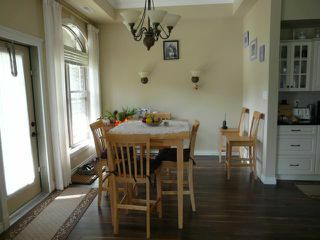 Open House Saturday May 5 from 12-2 pm. 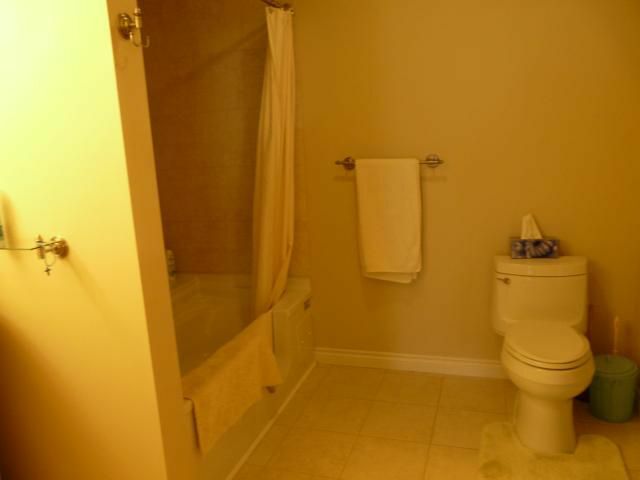 This same unit rents out for $4600 per month. 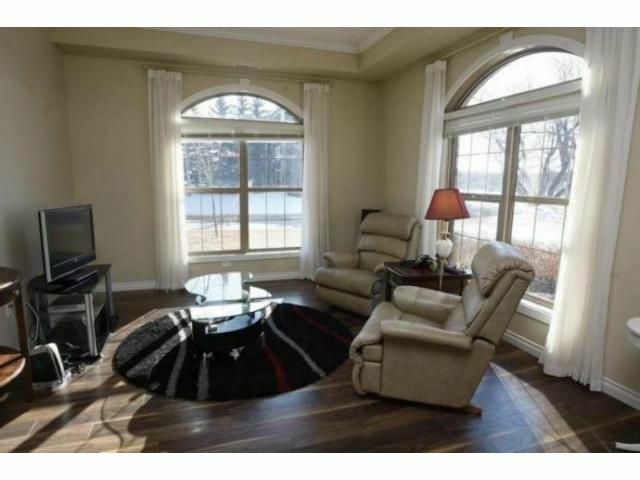 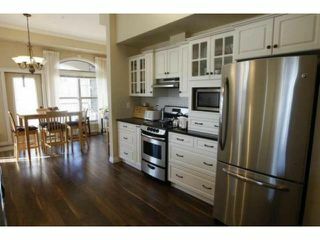 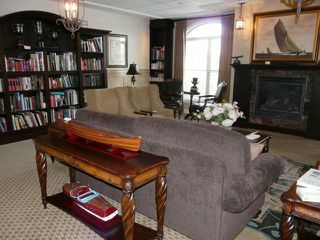 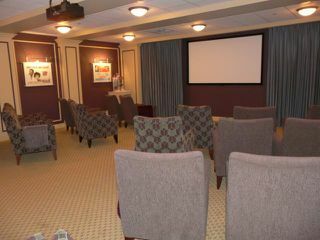 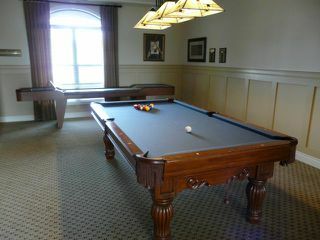 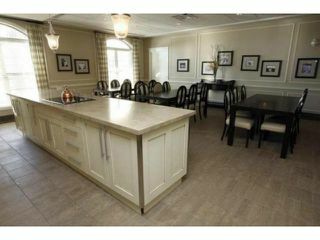 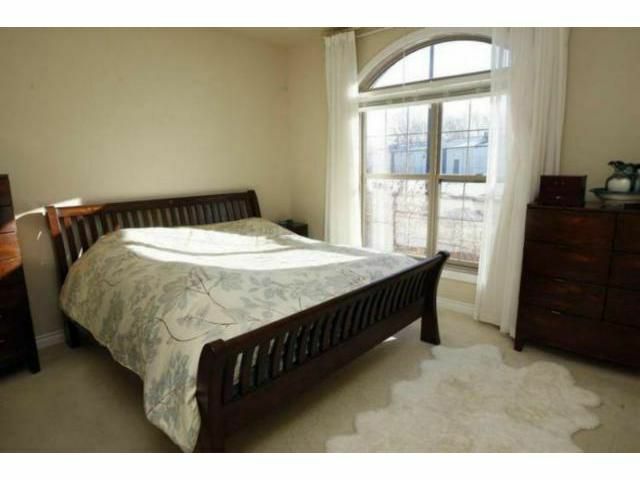 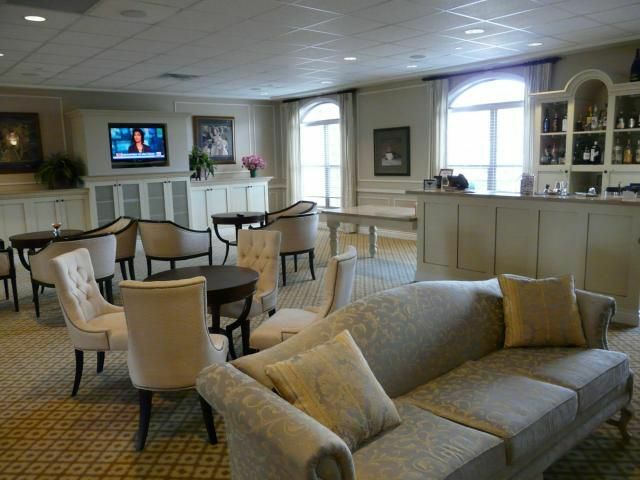 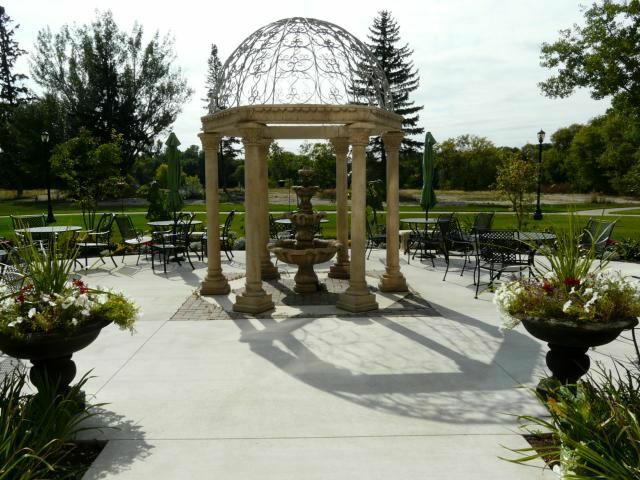 Located in the Canoe Club 55+ Retirement community, this large condominium overlooks the Red River. 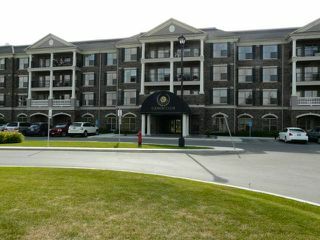 The condominium features two well-appointed bedrooms, a spacious four-piece bathroom with heated tub seat, open-concept living area with a living room, formal dining room which connects to a private balcony. The kitchen has an abundance of cabinetry, wine rack, island with an added peninsula boasting additional storage and preparation area. 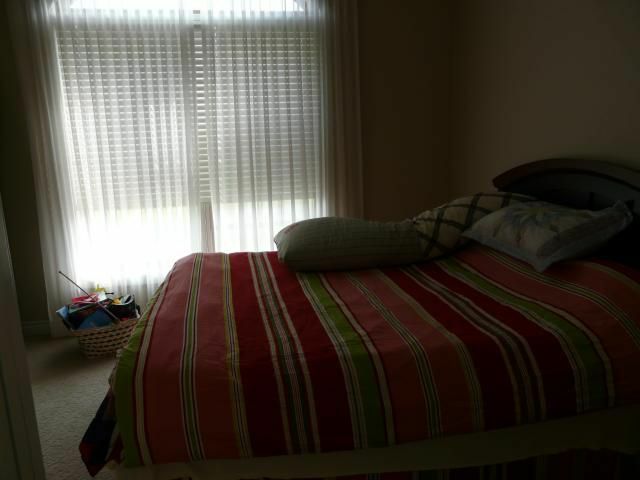 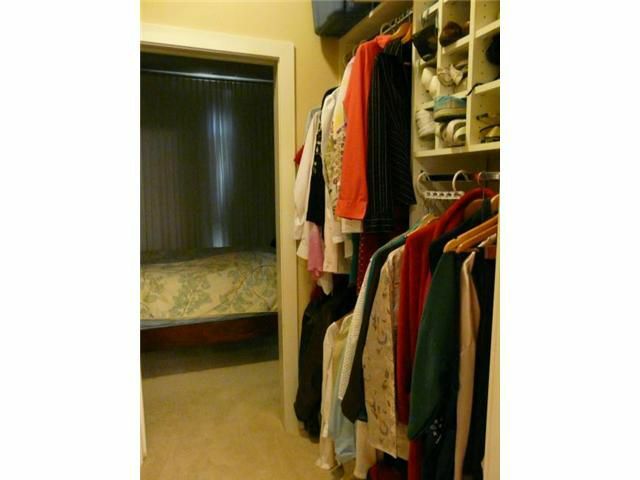 All closets, laundry room, and bathroom have been enhanced with cabinetry, organizers, and deep drawers. Ideally located next to a golf course. Included in the condo fees are use of the manual car wash, recreation centre, theatre, billiards room, summer kitchen, and library. 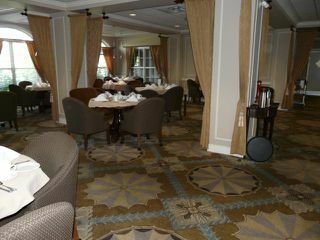 There is also a full-service restaurant, bistro bar and lounge conveniently located on the main floor. 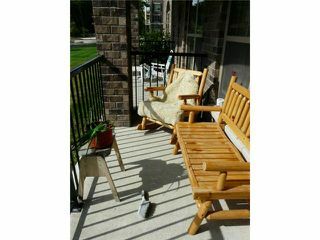 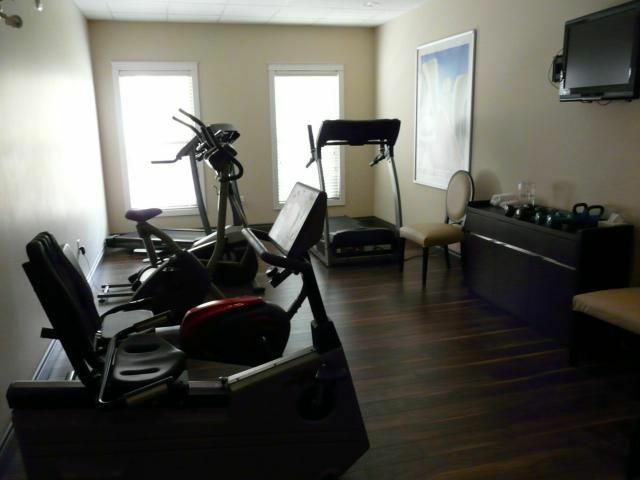 This is a non-smoking complex and pets are allowed in the condo but not in the common areas.